Picturesque on Passage is a large holiday home with private pool and breathtaking ocean views. Sleeping up to 20 guests, the 6 bedroom home has two levels, each consisting of 3 bedrooms, a lounge/dining area and a kitchen. 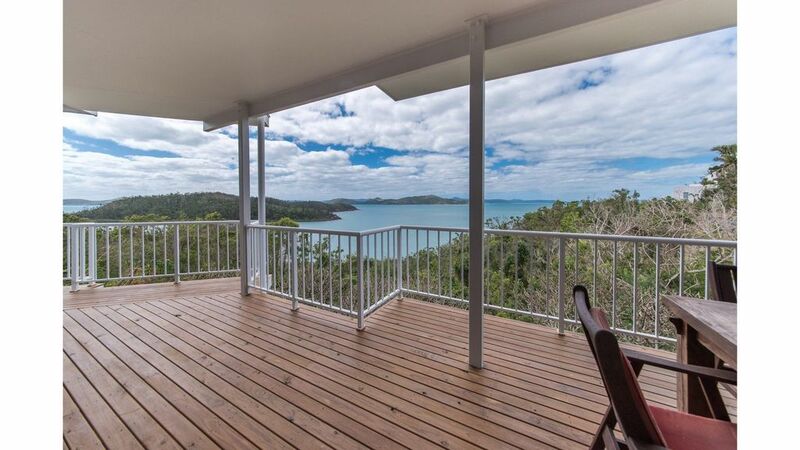 There are spacious decks on each level overlooking the stunning Coral Sea and Whitsunday Islands.